Andrea Fissore is an italian artist based in Vienna. His big love for music and his open mind are reflected in his unique style of productions and in his DJ Sets. He works on two projects under different names: 'Andrea Fissore' and 'Fisso & Spark'. 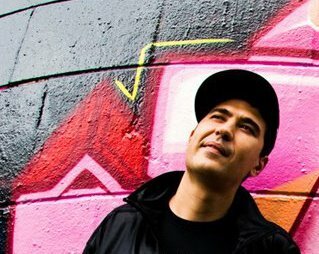 For almost a decade Andrea has been known for his impressive turntablism skills, and unique style when it comes to dj'ing.